Two undercover filmmakers whose videos exposed abortion provider Planned Parenthood won’t face criminal charges after all. Instead, they’re hailing the news as a First Amendment victory for citizen journalists. Daleiden, project lead at the Center for Medical Progress, and Merritt were indicted by the Houston-based grand jury in January for using false government identification during their undercover investigation. 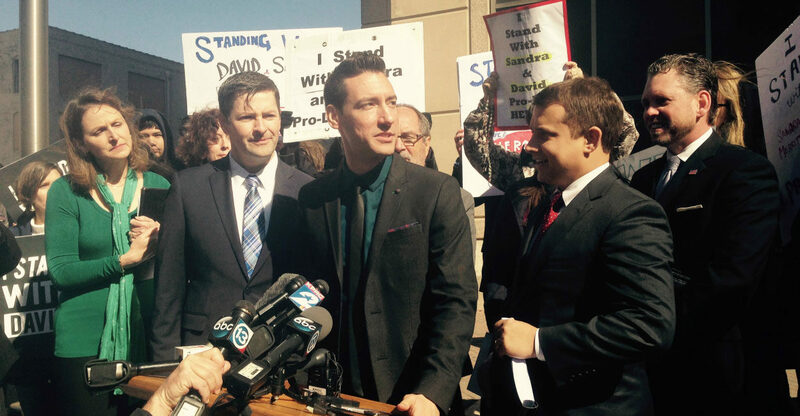 Daleiden was also indicted for “intentionally and knowingly” offering to buy human organs. The two faced up to 20 years in prison, LifeSiteNews reported.